Providing a comprehensive and critical review of the major theories of leadership, this text uses many varied examples from Europe and the US in order to relate leadership theories to both real cases and their own experiences. 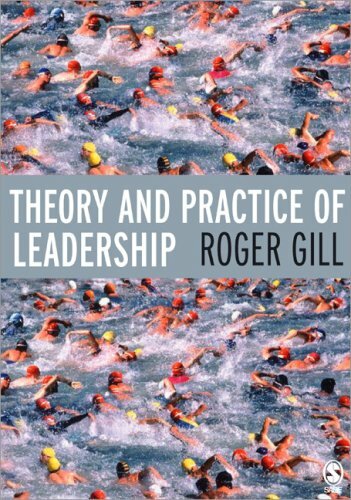 Roger Gill is Visiting Professor of Leadership Studies at Durham University Business School (DUBS), Durham University in the UK, and an independent consultant on leadership and leadership development. nbsp; He supervises research both in DUBS and in Durham's Department of Theology & Religion. nbsp; He is a Chartered Psychologist, a graduate of the universities of Oxford, Liverpool, and Bradford and a Fellow of the Leadership Trust Foundation.